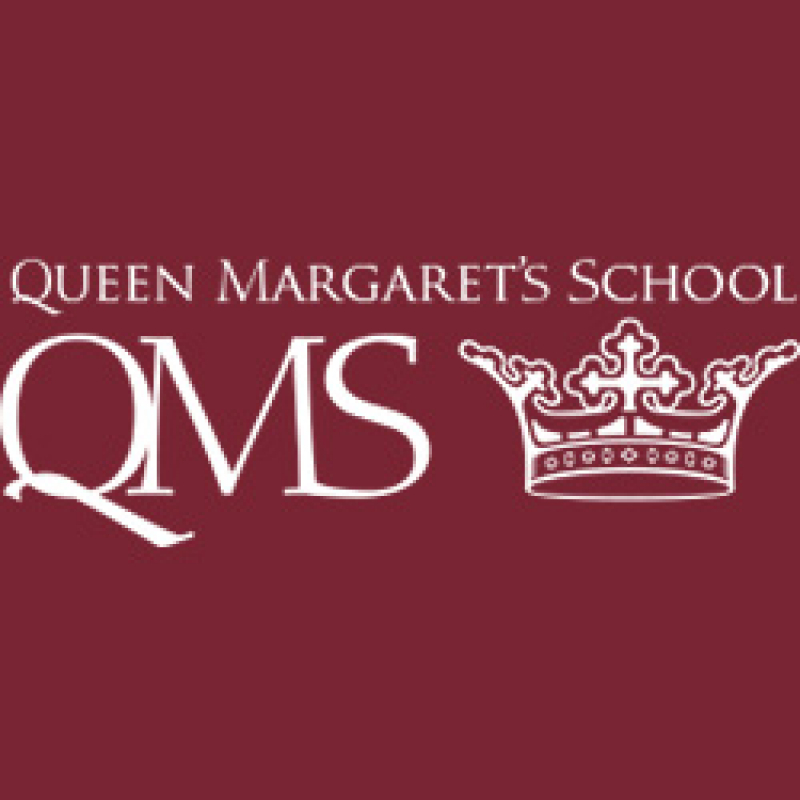 Learn About Queen Margaret's School - Canada's Equestrian University-Preparatory High School For Girls! 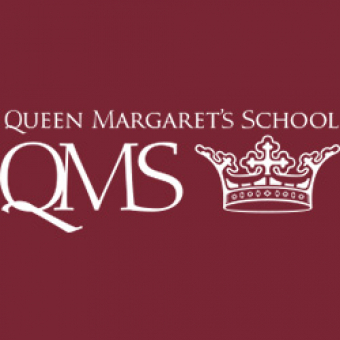 Queen Margaret's School is Canada's equestrian university-preparatory high school for girl. From grades 6-12 you can take advantage of our integrated riding program, on-campus lessons, horse boarding and leasing and more! We also have 100% acceptance to post-secondary education worldwide! For more information visit us today!